As 2018 comes to an end, looking back 2018 was jam-packed with tons of hot toys. 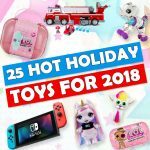 But what was the one toy that stood above the pack to be crowned the Hottest Holiday Toy of 2018? 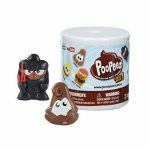 MGA Entertainment’s Poopsie Slime Surprise Unicorn is officially the hottest holiday toy of the year. L.O.L. Surprise! 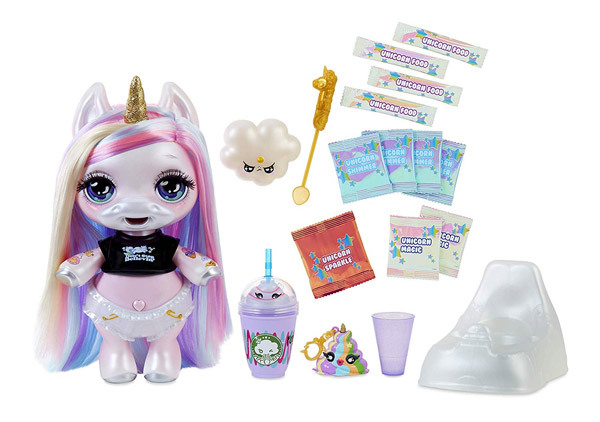 merchandise certainly dominated sales charts globally, but in a rather huge surprise Poopsie Slime Surprise Unicorn stole the show. Slime is one of those things that simply never gets old and poop introduces silly fun that kids simply can’t get enough of. So it’s a magical and delightful combo and a big win for MGA Entertainment, who has another holiday hit with L.O.L. Surprise! dolls. 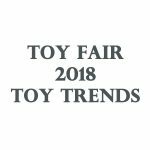 Like in past years with mega hits like Tickle Me Elmo, Poopsie Slime Surprise Unicorn is the toy many parents are going to be scrambling to put under the Christmas tree. The doll has a suggested retail price of $49.99 and is sold online and at big box retailers like Walmart and Target. There are four dolls in the line: Rainbow Bright Star, Oopsie Starlight, Dazzle Darling, and Whoopsie Doodle. Kids start by feeding Poopsie unicorn food mixed with water and out comes colorful unicorn poop out the other end – after pressing her belly button. While many will be grossed out, at least it is not brown. Earlier this year, unboxing videos of Poopsie went viral. 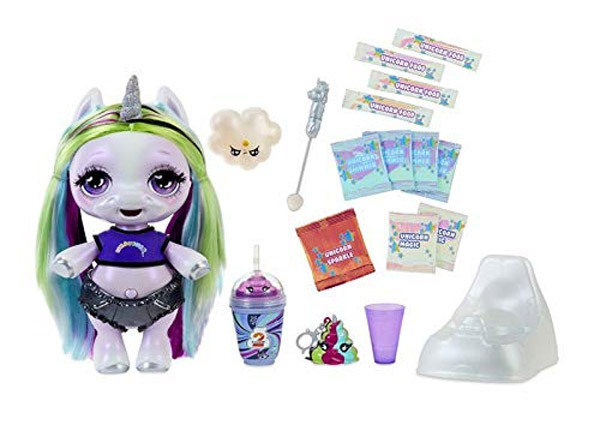 It’s the perfect gift for unicorn lovers and those who love slime. 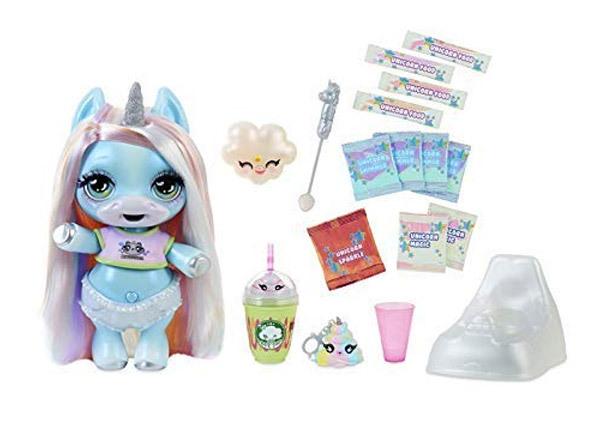 If Poopsie Slime Surprise Unicorn was on your child’s Christmas wish list, best of luck in finding it this holiday season, as many stores have been selling out of stock. According to MGA’s CEO Isaac Larian, he estimates 650,000 Poopsie dolls will be sold worldwide this holiday season. He says the toy’s humor is the point – “funny is money”. 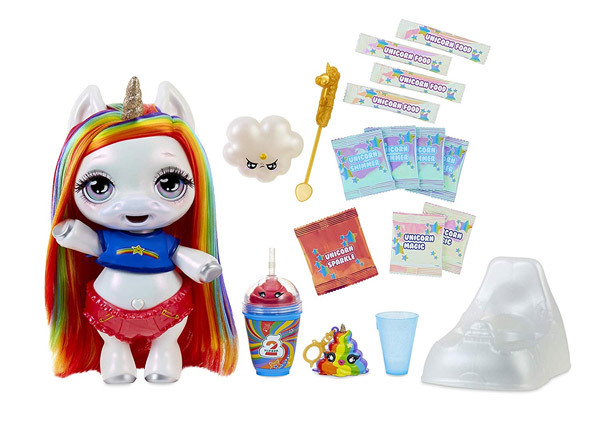 Will you be putting Poopsie Slime Surprise Unicorn under the tree this year? 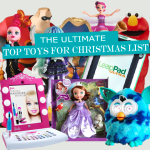 What Hot Holiday Toy are you gifting this year? We’d love to hear from our readers. Sound off in the comments below. From all of us at Toy Buzz – we wish you Happy Holidays!